It's the same solution that Audi does, but as the Boxer is shorter than Audi's inline engines, weight distribution and overhang requirements are slightly better. But back to Ford, if it will be a RWD biased chassis (which makes a lot of sense, given the vehicles it will underpin), I guess the "FWD" capability will be down to say a hybrid version, or an all electric "Tesla Fighter". 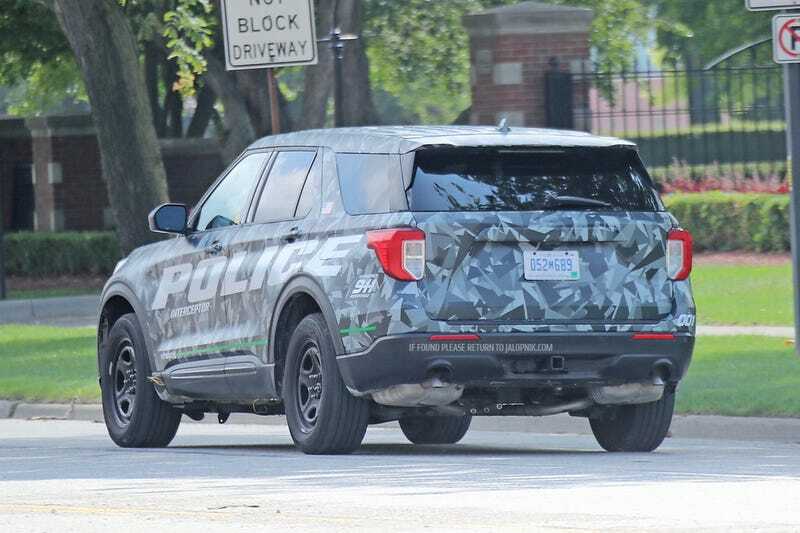 An official pic of the undisguised... police version. ;) If you turn up your display's lights, you can sort of make out the greenhouse (which looks to be much airier). Nice proportions. Surprisingly good fuel economy. Can't see if FWD or RWD. The RWD proportions look very nice. As pointed out in the article, the Lincoln Aviator ought to be beautiful. It would then be nice for them to sell in Europe. 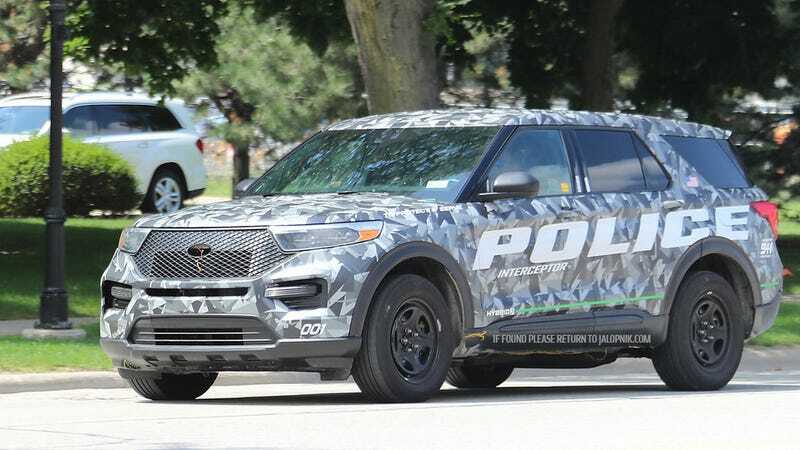 A RWD based Ford Edge could be something to consider too. Actually, it's looking like a longitudinal RWD/AWD platform with FWD engine placement as has been noted elsewhere. The space from the centerline of the wheels to the door on the Explorer is increased, but not radically so. 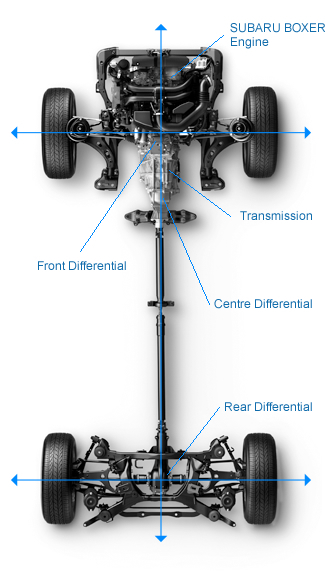 This arrangement allows for a real 4WD transfer case arrangement. Not a fan of the front grill, maybe once the grill is attached, it will look better but so far the headlights in the grill look odd. Rear lights also are meh. lol...here's a story for what I think is the context that led to your comment? Last edited by pjl35; 08-23-2018 at 08:39 PM.